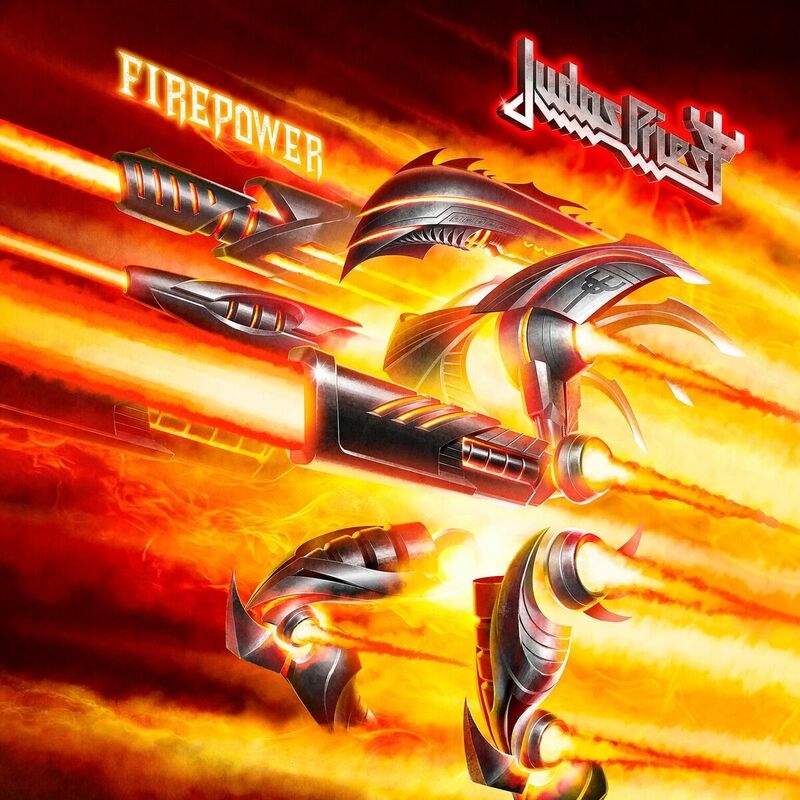 There’s more good news from Judas Priest as fans await the release of the band’s new album Firepower. The band, today, premiered the lyric video for its latest single ‘Never The Heroes.’ The song is just the latest to come from Firepower, the band’s 18th full-length studio recording. The song is available now for purchase here via multiple outlets. The band explained in a collective statement that the song centers on the men and women who go to war, but also can apply in daily struggles in everyday people’s lives. Firepower will be released next Friday, March 9 via Epic Records. In celebration of its release, the band has also announced that it will hold a signing session March 19 at 6 p.m. at the Sony Square NYC on 25 Madison Avenue in New York City. This entry was posted in Celebrities, Concerts, Internet, Music and tagged celebrities, entertainment, Epic Records, facebook, Firepower, internet, Judas Priest, music, Phil's Picks, Twitter, Wordpress by philspicks. Bookmark the permalink.